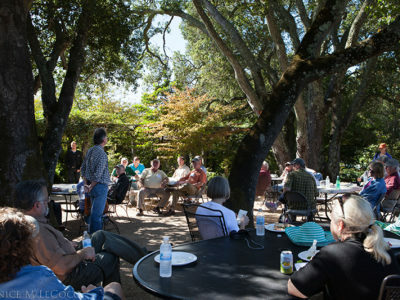 Quarryhill, one of the pre-eminent Asian botanical gardens in the world, became the first ACS Reference Garden in California in 2013. 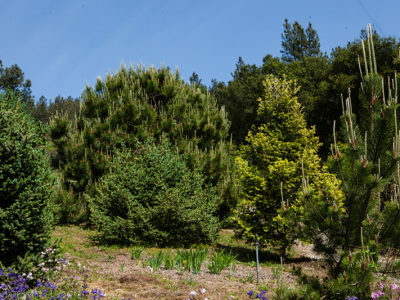 The 25-acre garden features one of the largest collections of documented, wild-collected Asian plants, many of which represent ancestors of horticultural favorites found throughout the western world. 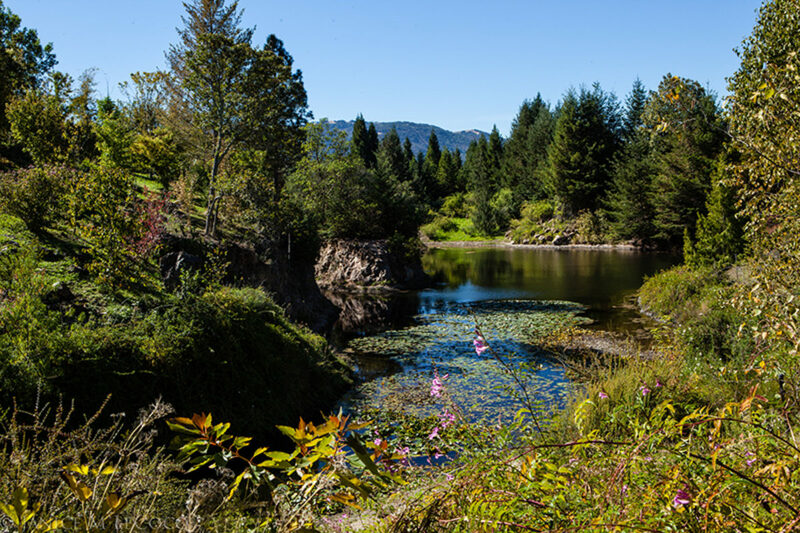 Quarryhill's core programs include conservation, education, expeditions and research. 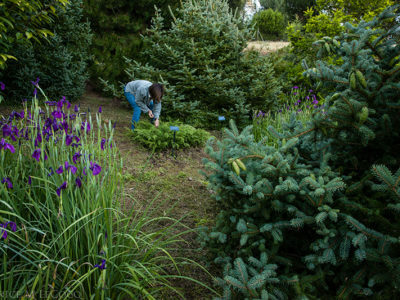 The garden was founded in 1987 by Jane Davenport Jansen who had established a vineyard and summer home at Quarryhill for some 20 years before deciding to convert the property into a horticultural grounds that specialized in wild collected seed. That year Quarryhill representatives went on their first seed collecting expedition to China. 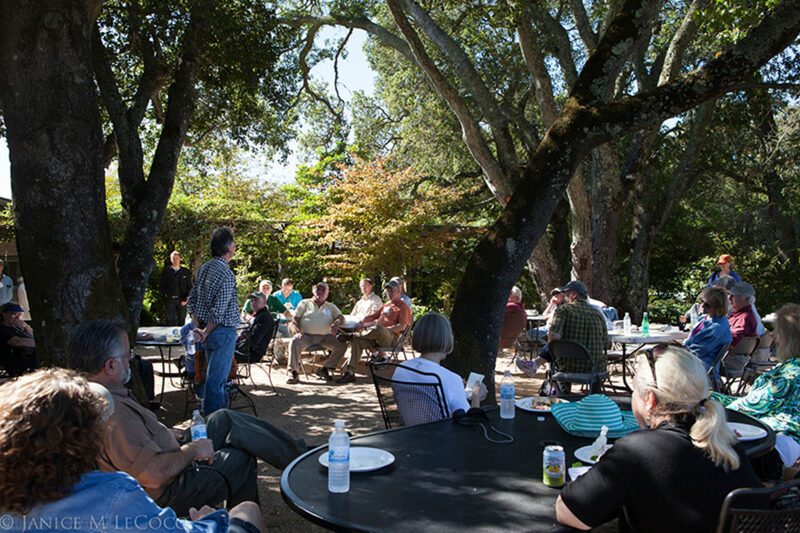 There have now been over 25 expeditions and, under the stewardship of Bill McNamara, former Executive Director, the garden grew into a world-renowned botanical institution, providing living examples of the beautiful and threatened flora of East Asia to other botanical gardens, arboreta, universities, conservationists, students and visitors. 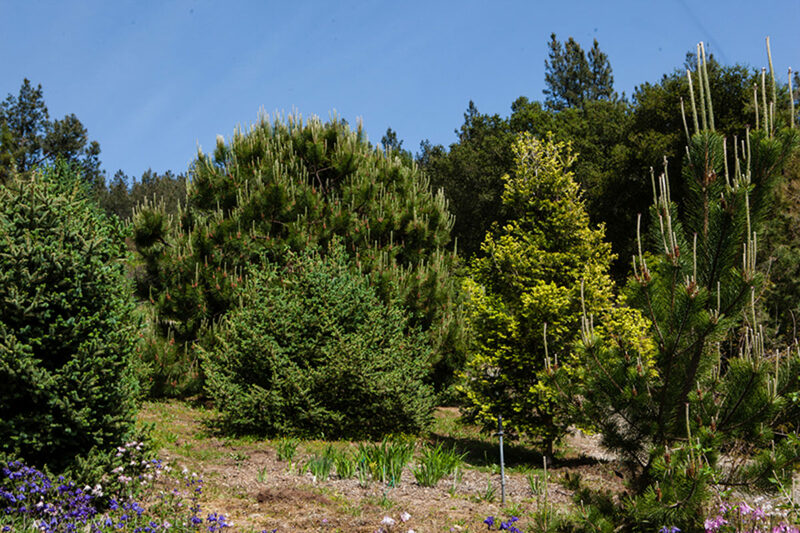 Quarryhill has 83 different conifer species in its collection, all grown from wild-collected seed, as well as a handful of other gymnosperms such as Ginkgo and Cycas. 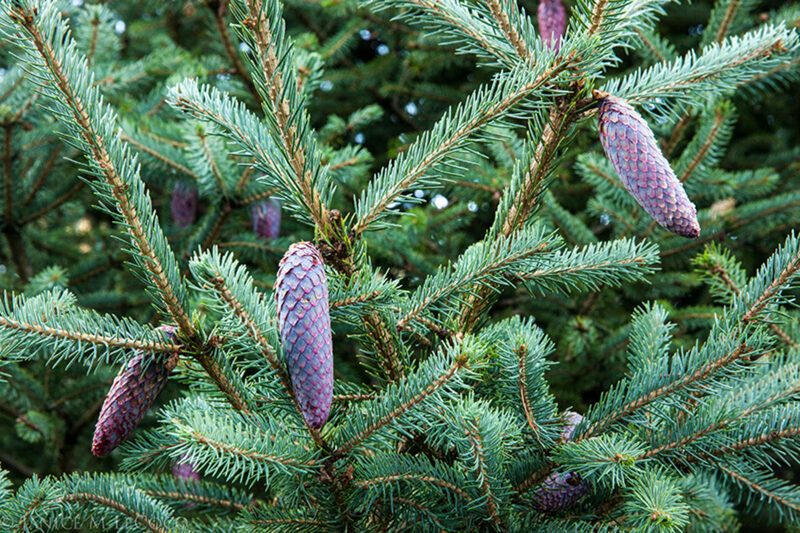 The first conifers were planted in 1990. 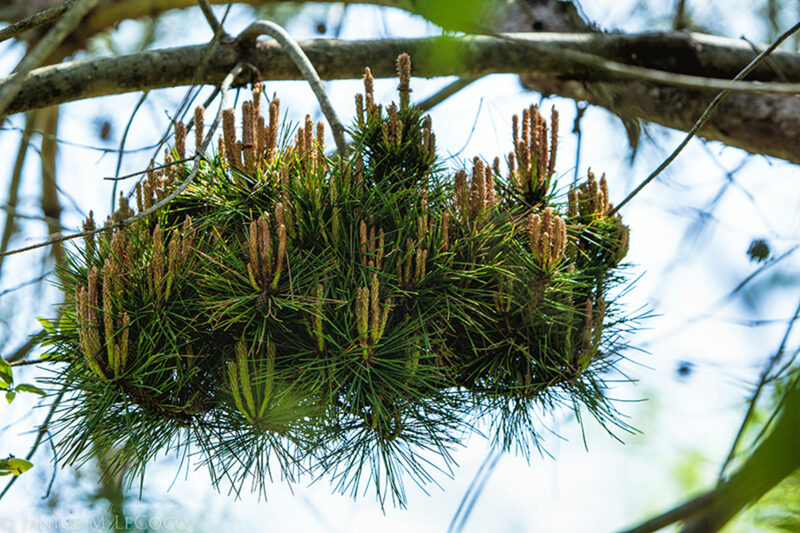 Asia, especially China, is a rich source of conifers and Abies, Chamaecyparis, Cupressus, Juniperus, Picea and Pinus are particularly well represented. In addition, there are examples of other genera, including Fokenia, Glyptostrobus, Keteleeria and Taiwania. Because they are seed grown, there is noticeable variation amongst different specimens of the same species. Other than purchased Ginkgo biloba 'Autumn Gold' that line the driveway, there are no cultivars amongst the conifer collection here. 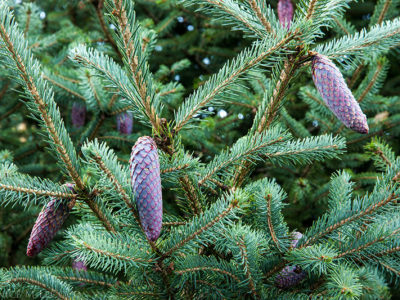 The conifer aficionado will enjoy visiting Quarryhill for a number of reasons. First, for the sheer beauty of the garden, which is lush and sumptuous and intermingles plants of all taxa. The garden is particularly attractive in spring, when the many magnolia and dogwood are in bloom and the maples are leafing out, and in autumn when the large collection of deciduous trees turns color. 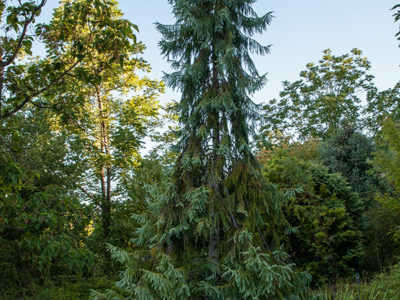 In both seasons the conifers contrast beautifully with the deciduous plantings. 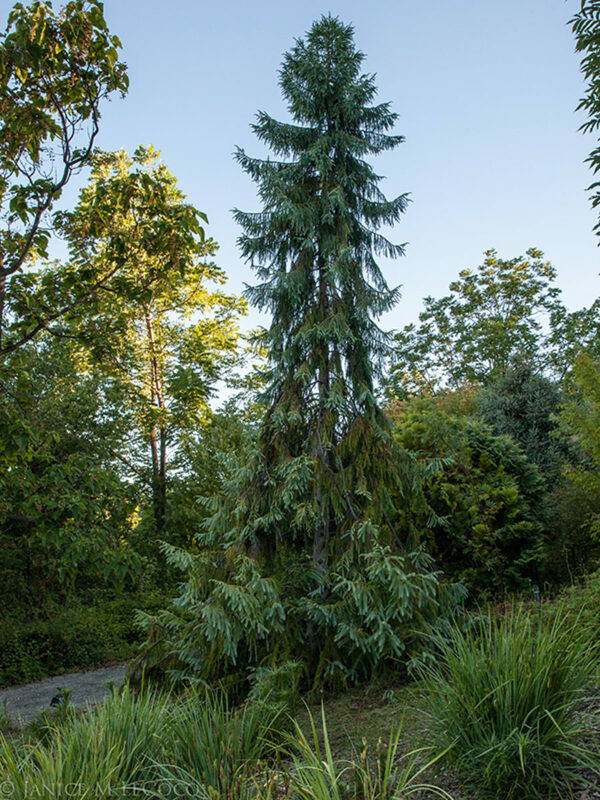 Secondly, the chance to see a collection of young (the oldest is 23 years) seed-grown conifers from one part of the world is not to be missed. 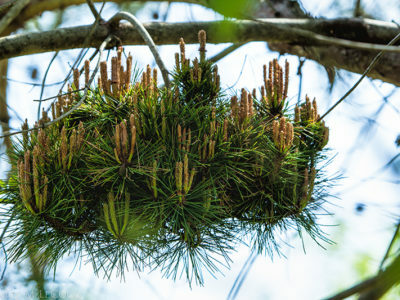 These species plants, the majority of which are labeled for visitors, are the ancestors of the plethora of cultivars that conifer collectors seek and grow in their own gardens. 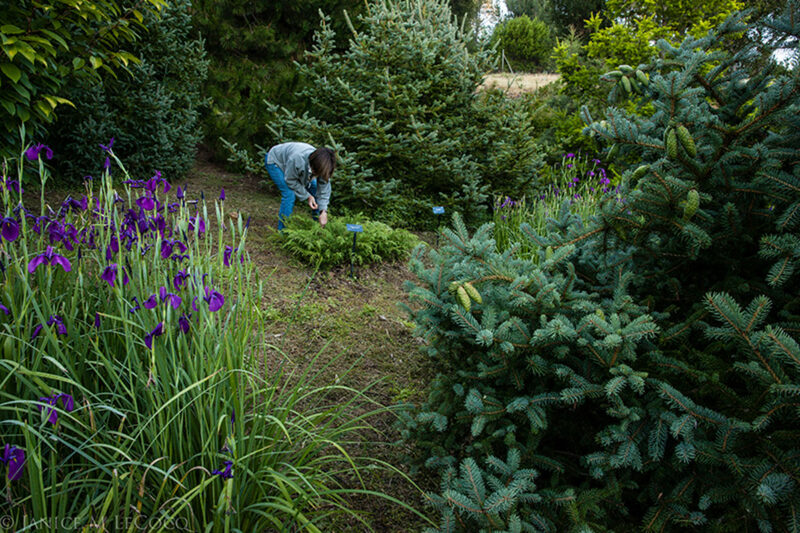 Finally, Quarryhill is committed to education, and as the partnership with the ACS grows, the garden will become a source of information on conifers and their culture. 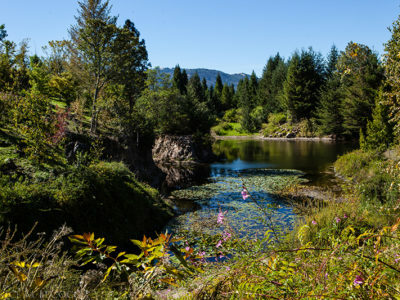 For full information on this unique and special garden, see Quarryhill's website.